Since the legendary Pandora gave into temptation and opened the box, people have been fascinated with the unknown. Curiosity is in our nature, as is seeking out knowledge. 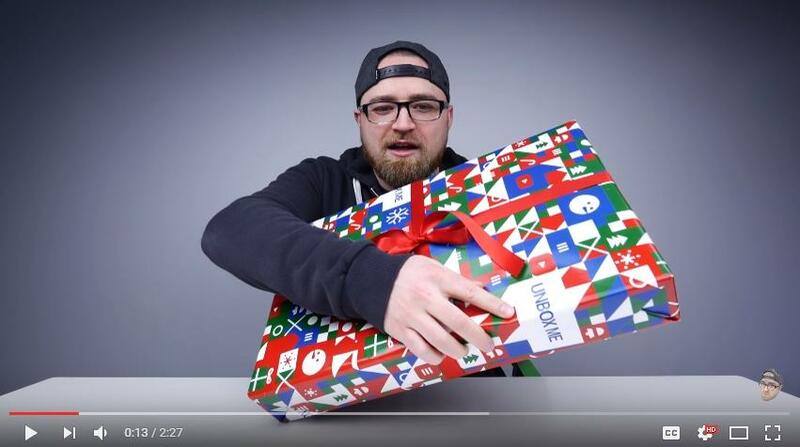 One phenomenon that appears to satisfy our curious nature is the unboxing trend sweeping YouTube. Unboxing is the process of capturing a brand new product being opened on video. It sounds simple enough, perhaps even a little mundane, but the interest it’s sparked around the world is fascinating. Unboxing’s appeal spans all age groups and all cultures. But what is it about watching somebody you don’t know, open something you don’t own? To find out, we’ve collated the statistics, looked at the science and asked three experts in their field why they think this trend has such universal appeal. The first recognisable unboxing video was uploaded back in 2006. Titled ‘Unboxing Ceremony of Nokia E61’, this video featured what is now synonymous with the trend – tech unboxing. Since then, unboxing has taken YouTube by storm, with 6.5 years’ worth of unboxing videos uploaded to the site in 2015. The products unboxed cover everything from common tech gadgets to luxury clothing, children’s toys to live reptiles. In fact, if a product is available to buy, there is more than likely an unboxing video to go with it. In 2014, a YouTube search for the term “unboxing” yielded more than 20 million search results. At the time of writing, the exact same search returned almost 50 million results. The highest earner on YouTube is the owner of a channel dedicated to unboxing Disney toys. DC Toys Collector is estimated to have earned $4.9 million in 2014[i] and has absolutely no affiliation with Disney. 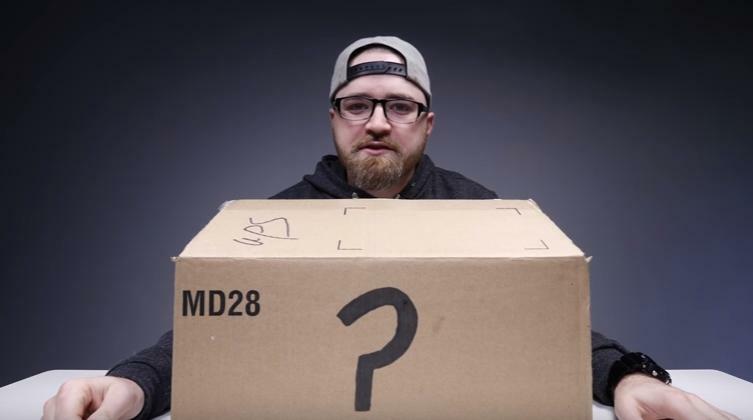 Why is unboxing so popular? The appeal of unboxing videos can be explained by our capacity for empathy. Humans have the capability to put themselves in someone else’s place. Research has identified responses in the brain called “anticipation circuits”, and it’s these that begin to fire in our own brains when we watch a stranger unbox something. This discovery was made by accident in 1992. Packaging induces a sense of empathy in viewers of unboxing videos. As mentioned before, the science suggests we get a similar experience watching somebody else carefully unwrap a package, as we would if we were doing it ourselves. This experience can be capitalised on by brands with clever use of gift packaging. One of the most popular genres of unboxing video is ‘luxury products’. Exclusive brands, such as Chanel, invest in high-end packaging because they realise the opening is as important as the final reveal of the product. And, this is true whether the item is being opened in private or shared with billions on the web. For a truly immersive unboxing experience, the packaging not only needs to look attractive, but it should also feel and sound pleasant as well. The feel of satin ribbons being untied, the sleek sound of tabs being opened and the crinkle of tissue paper being unwrapped are just a few things that have an instant effect on the viewer. These, combined with considering how deep the box or bag should be, all contribute to the overall experience of being able to fully explore the contents. In an era of online shopping, the anticipation of receiving and opening an item is almost as important as eventual gratification. This idea is discussed in the New York Times bestseller Buyology: How everything we believe about why we buy is wrong. Authored by Martin Lindstrom, the book discusses the many subconscious effects that take place during the buying process. Lindstrom comments that brands should be making the packaging of their products as interesting as the items within. For brands, this trend is doubly important, and there are already a number of companies getting in on the act. Brands, such as Disney, are starting to leverage the power of these videos for themselves. Disney recently held a live 18-hour unboxing marathon on YouTube culminating in the release of its new range of Star Wars toys. 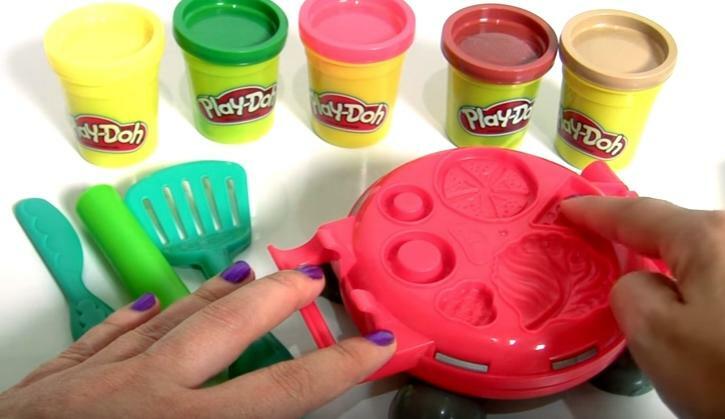 The importance of unboxing videos for brands is of equal value to word-of-mouth marketing. The ever-growing popularity of online customer reviews and the importance of influencers as brand advocates is something brands can no longer ignore. A study conducted in the U.S. found that 61% of internet users made a point of reading customer reviews online before deciding whether to make the purchase. [vi] Customer reviews are clearly influential to potential customers. Unboxing videos – which are essentially customer reviews in a visual format – offer an unbiased view and element of authenticity to the products featured, which in turn could lead to more sales. This entry was posted in Packaging Industry News and tagged boxes, infographic, toys, Unboxing, vlogging on September 20, 2016 by Rajapack UK.